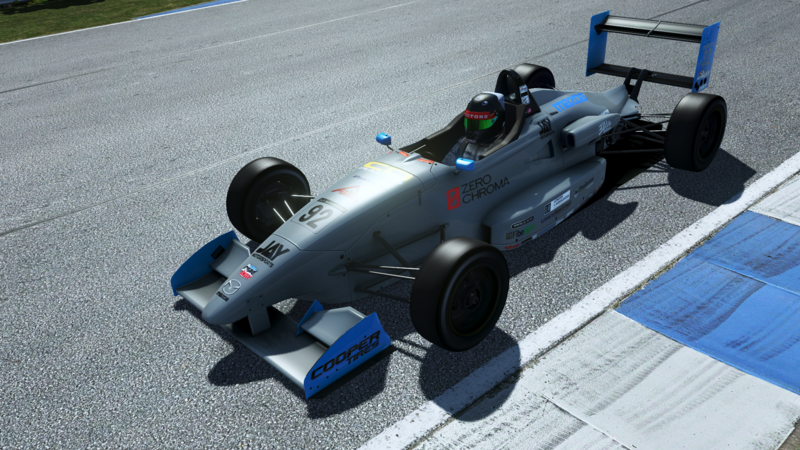 Home / Sim Racing / rFactor 2 / rFactor2 March Developer Blog Update. Today Studio397 released a new rFactor2 developer update blog for March with news about VR, DX11 and the new UI. The good news is that all of the above features are progressing well and they hope to release them all together as one big new build, but the bad news is that the Q1 release date has slipped to May 1st ( for now ). 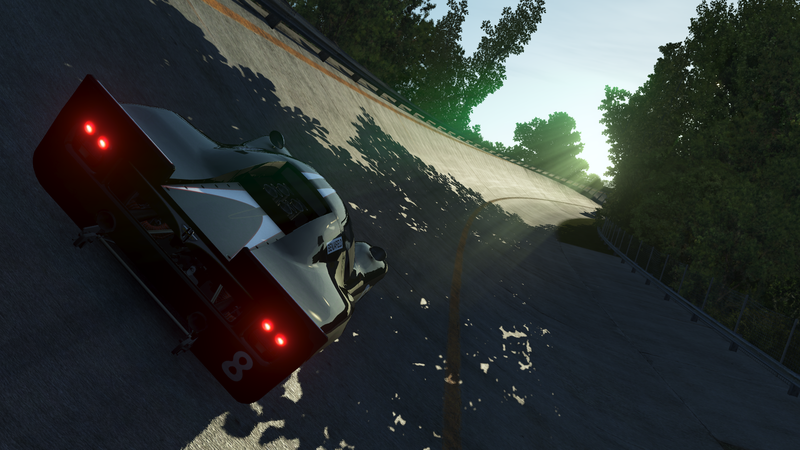 The new DX11 update will bring big changes to shadows and clouds with the shadows now following the contours of the track surface. On the VR front Studio397 are using OpenVR, they chose OpenVR for its support of both headsets – the HTC Vive and the Oculus Rift and they have a test version up and running already. 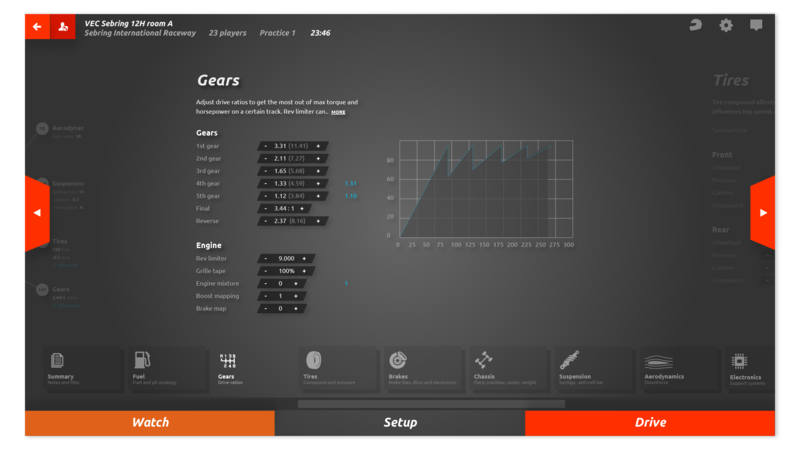 Here is another look at the new UI coming in May this year. 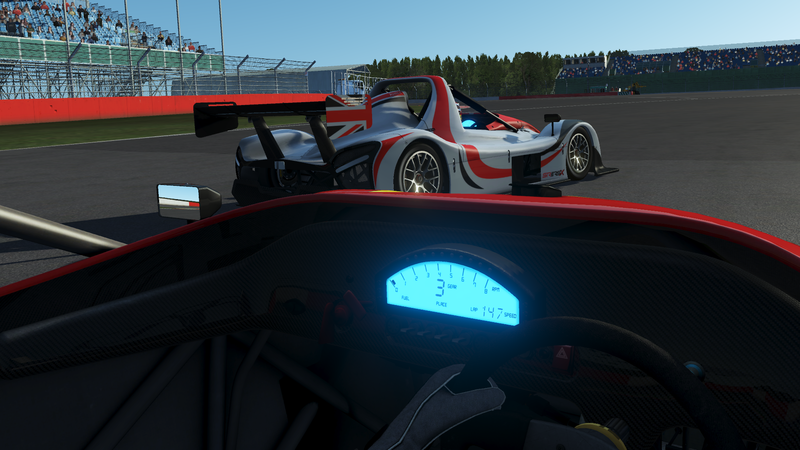 They also have some new content on the way as well in the form of the Radical SR3 which is coming along nicely. They have extensive technical data from Radical and are creating the most realistic version that has ever been produced. For me i can’t wait for May to roll around to see all these new features in action in the sim. 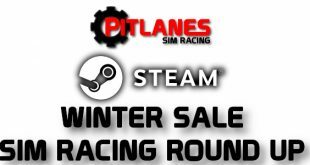 Next Assetto Corsa New Build 1.13 Incoming.